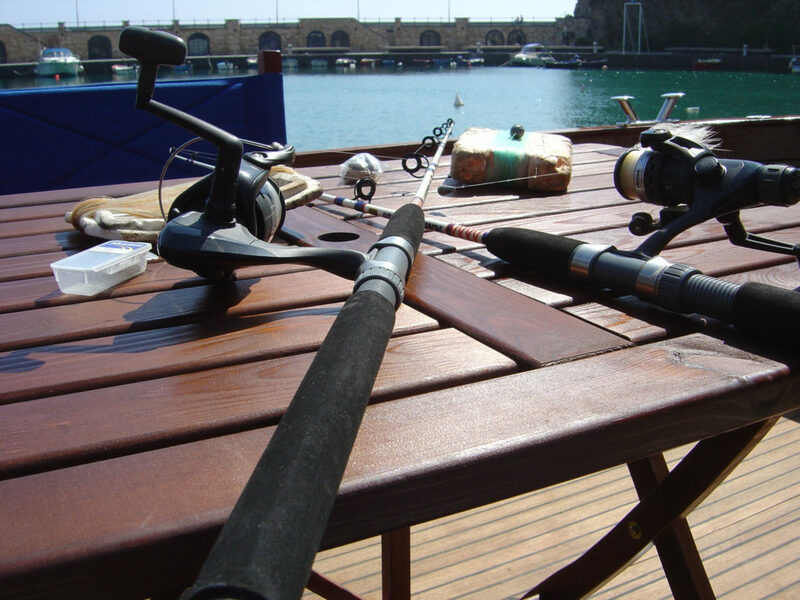 Fishing Excursion on the Amalfi Coast. 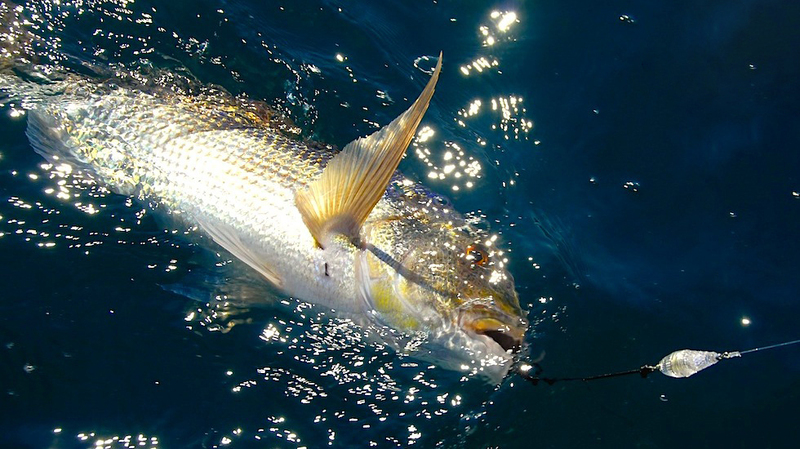 Do not lose the chance to be involved in a very exciting and funny time, by choosing one of our best proposals of fishing excursions. 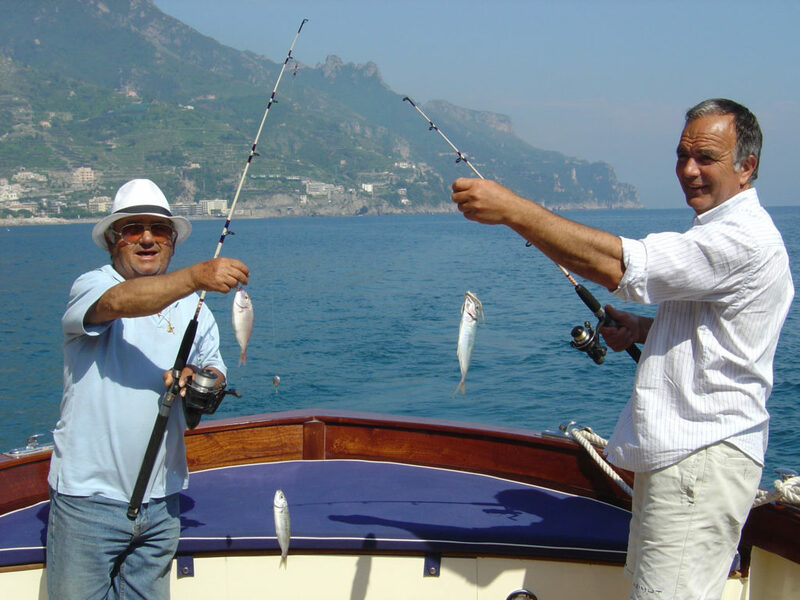 You will have the chance to test, by yourself, the most renowned Amalfi Coast fishing techniques, by feeling very unforgettable emotions. 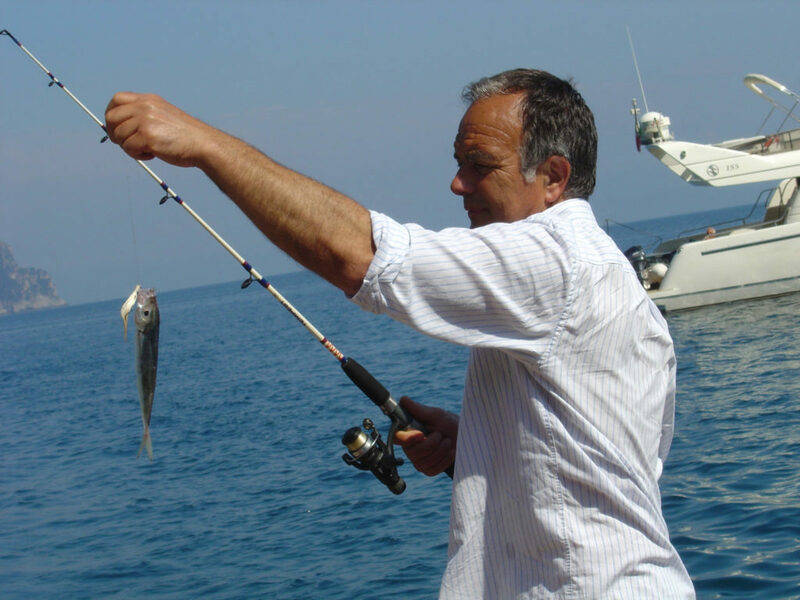 On board of a typical Gozzo Sorrentino, you will be assisted by the nice presence of a native fisherman, who will guarantee you a complete assistance, during your fishing time. 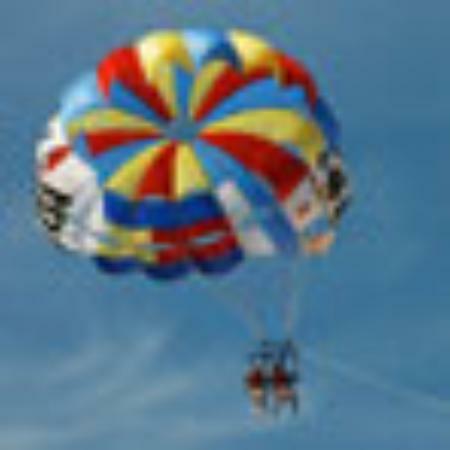 A fantastic experience suitable for adults and children absolutely to not be missed. 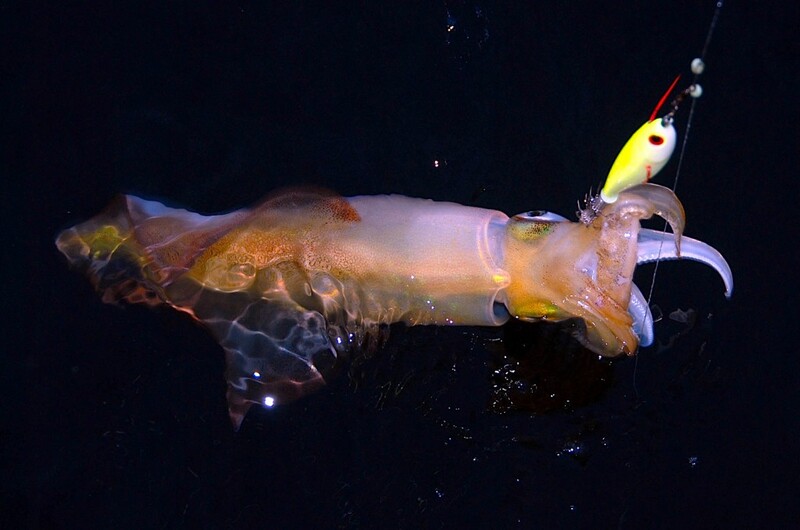 An exciting nightly fishing experience, The Squid Fishing is a very involving technique, that takes place in every periods of the year, at about 3 miles from the coastline. 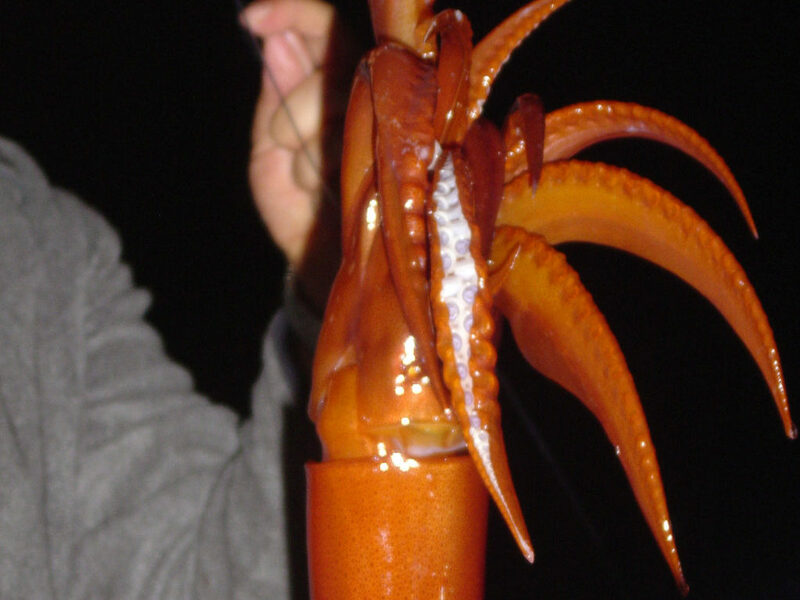 The so called “Totanara” is the special fishing line, used for this kind of fishing, consisting of an artificial bait and of many bent fish hooks.It will be a great and unforgettable emotion to see a just caught Red Squid emerging from the sea! 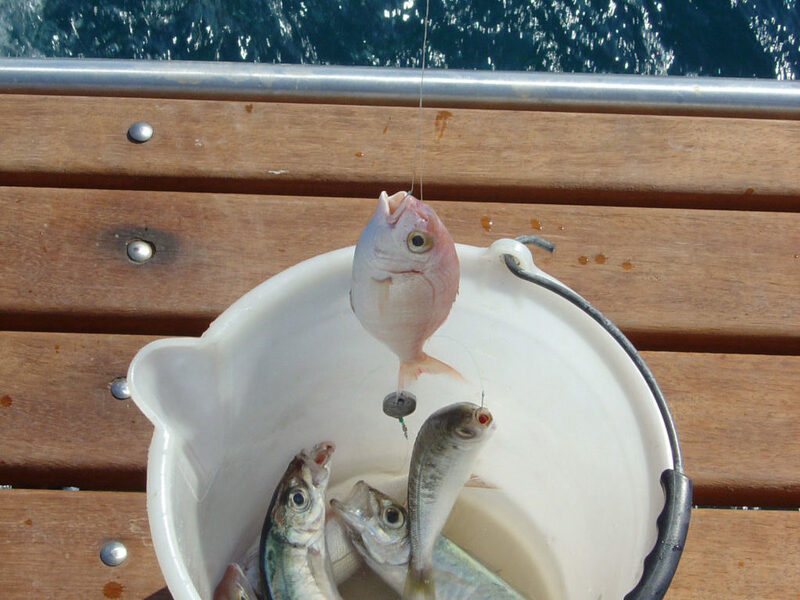 A very funny experience, of about 4 hours, suitable for adults and children.During the fishing time you will enjoy some fish tastings, on board of a characteristic Gozzo Sorrentino. 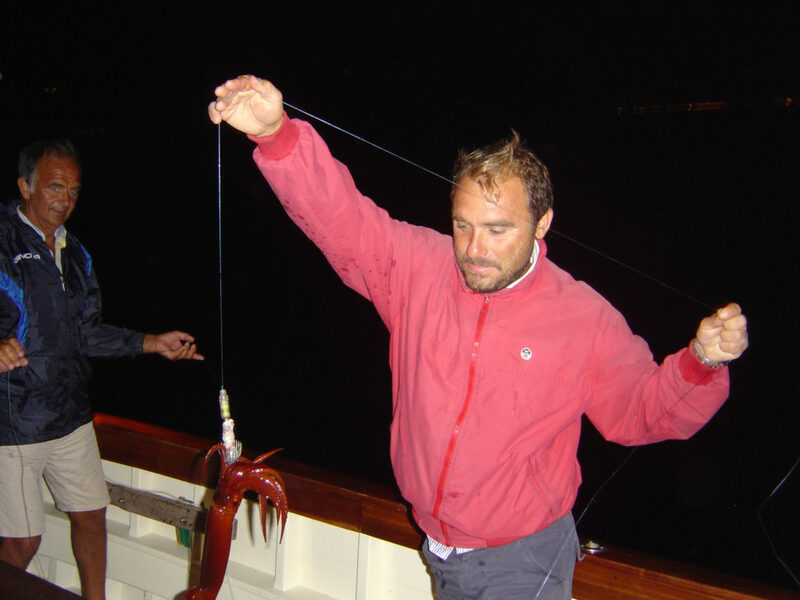 We inform our guests that it will be possible to catch up to a maximum of 4 people per time, in order to not create problem and confusion with the fishing lines. Check availability or ask for more info. 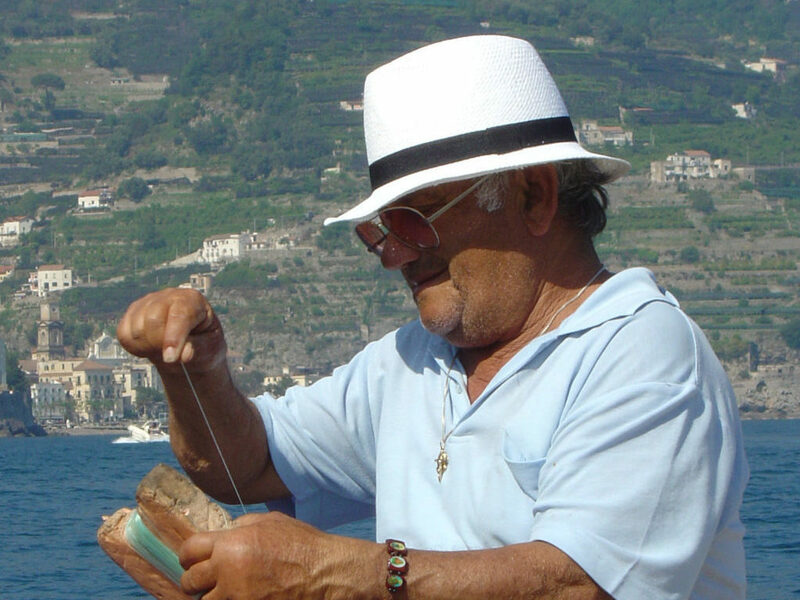 The Bolentino Fishing is one of the most common Amalfi Coast fishing technique, that take place in every period of the year, at about 1000 meters from the coastline. This fishing technique consists in the use of 2 special fishing lines: the Bolentino (a fishing line provided of two hooks and wrapped around a cork) or the traditional fishing rod. 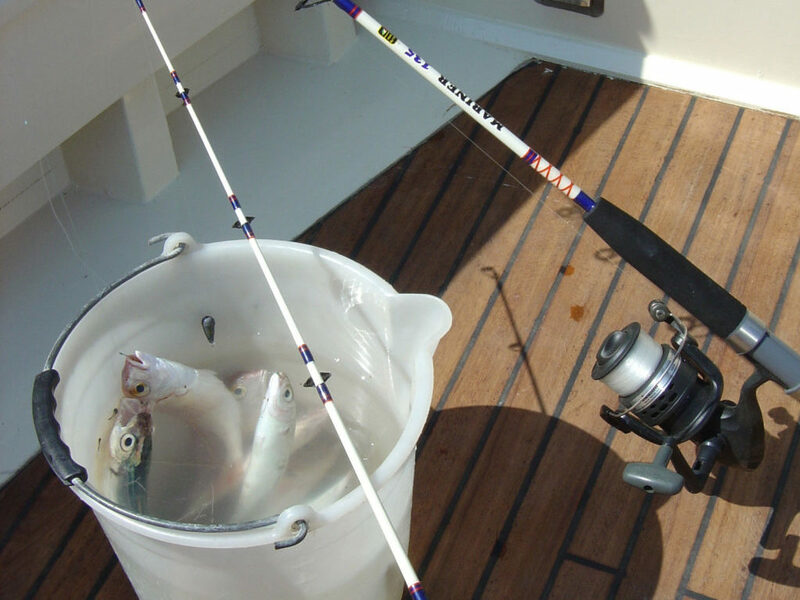 The Bolentino Fishing makes it possible to generally catch different kinds of Blue Fishes like: horse mackerel, mackerel, sea bream and axillarys bream. To practice this kind of Fishing, it will be necessary to dispose of a special bait, generally consisting of: shrimps, sardine or worms. A very funny experience, of about 4 hours, on board of a fully equipped characteristic Gozzo Sorrentino (sun curtain, sun cushions and bathroom on board), entertained by the experience and the liking of a local fisherman, who will assist you during your fishing time. 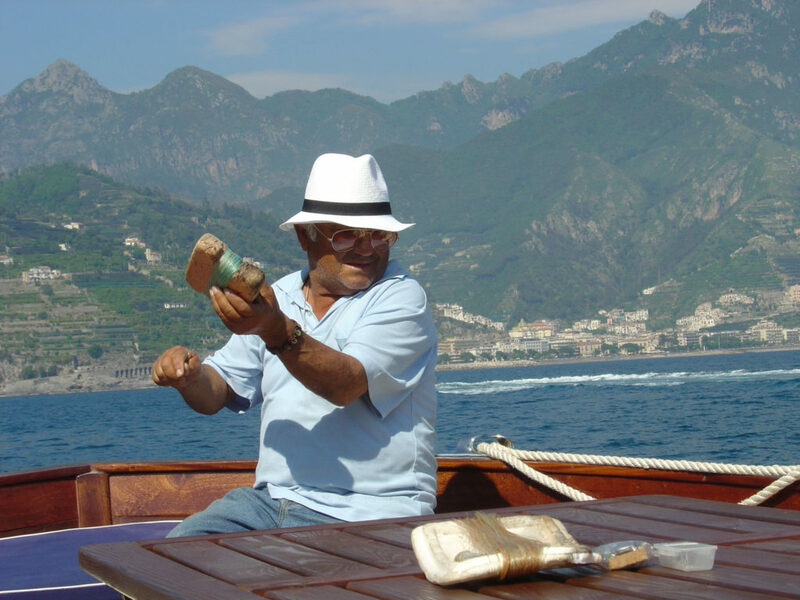 The ‘Tow Fishing’, is one of the most common, Amalfi Coast fishing technique, that take place at the beginning of the month of August, at about 3 miles from the coastline. 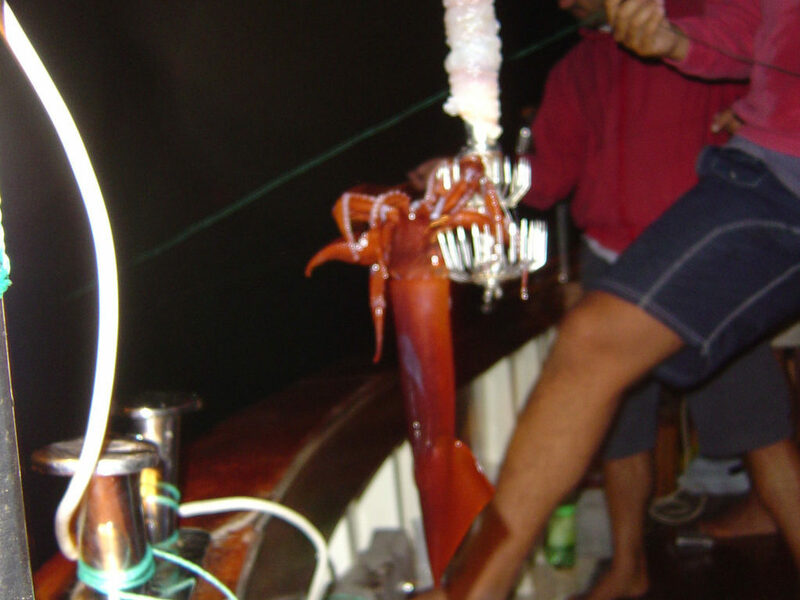 This fishing technique consists in the use of two special fishing lines: the fishing line or the traditional fishing rod, provided of artificial baits. 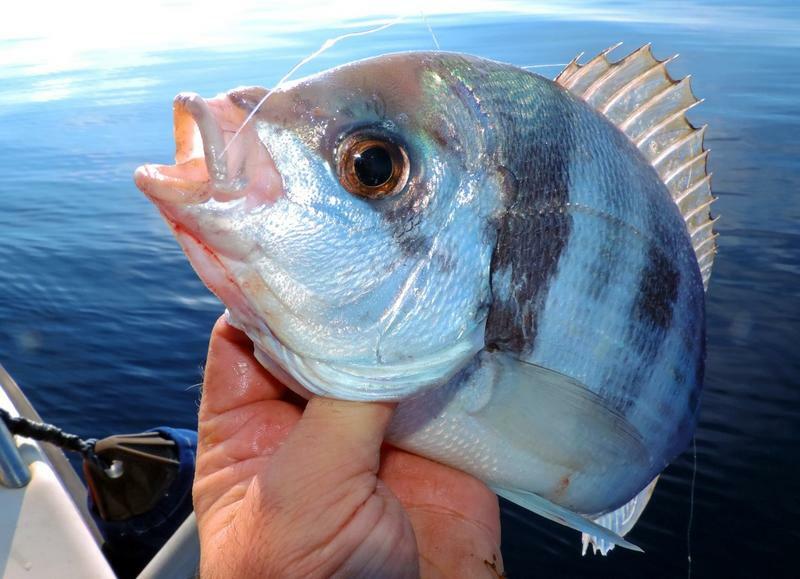 The Tow Fishing makes it possible to generally catch different kinds of Blue Fishes like: amberjack, tuna, dolphin fish, saddled bream, and pilot fish. 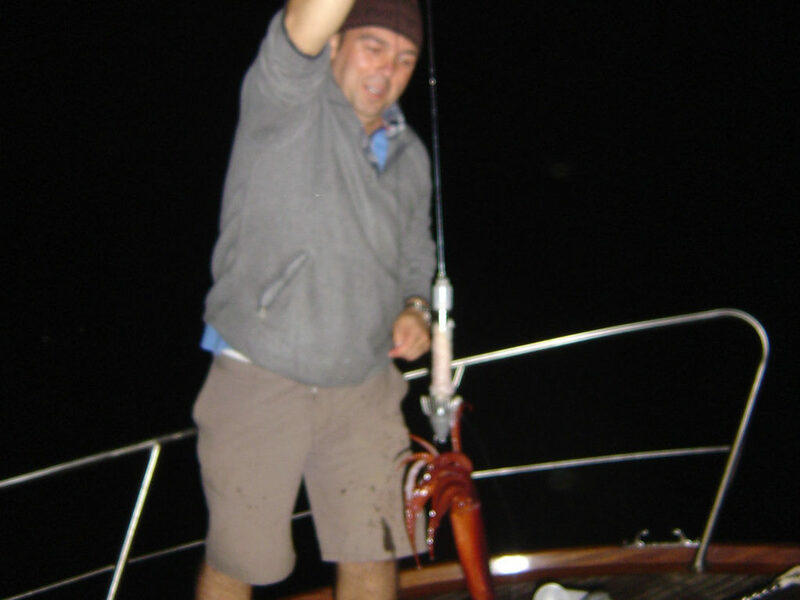 A very funny experience, of about 4 hours, on board of a fully equipped characteristic Gozzo Sorrentino (sun curtain, sun cushions and bathroom on board), entertained by the experience and the liking of a local fisherman, who will assist you during your fishing time.